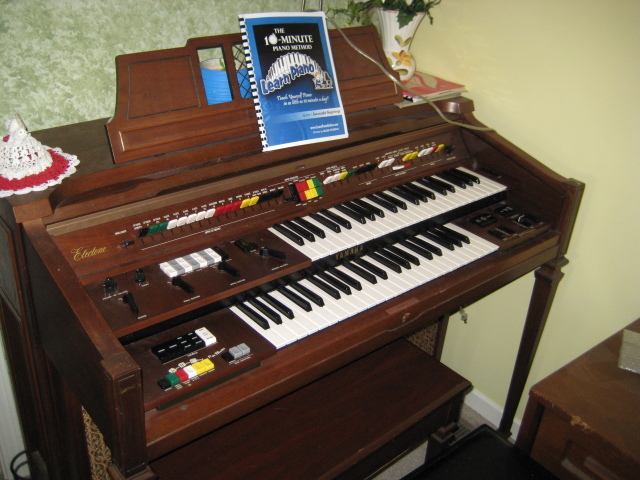 Very nice, well kept Electone Organ for sale. 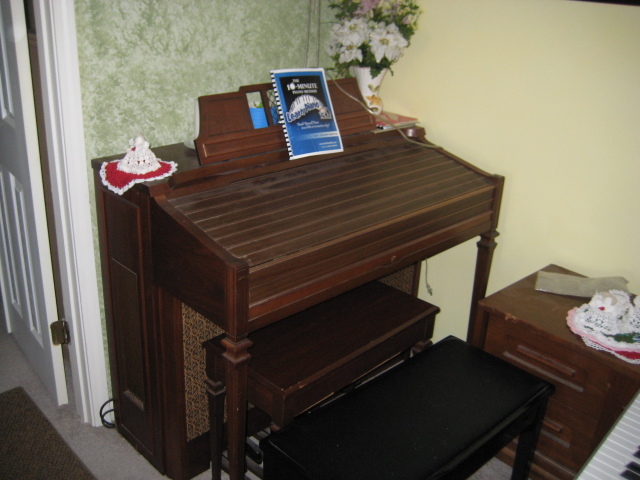 Very nice, well kept Electone Organ 1977, C-60 for sale. Comes with all the original docs and the original bench seat. It belonged to a church in town until my wife purchased it. It's too heavy for our floor and when played properly it rattles the walls. Wife got herself a simple keyboard in 2007 and the organ has been just collecting dust. It is way too heavy for this old man to move, you will have to remove it. Bring help, it weighs 200 pounds. Nice piece of furniture. Asking $50 but we do need to remove it before our mobile home classes! So any offer will be entertained.